Obituary for Wilmina Meindertsma | Westlock Funeral Home & Crematorium Ltd.
Wilma Meinderstma, beloved wife of Martin Meindertsma, went to meet her Savior on Saturday, March 23, 2019, at the age of 64. She will be greatly missed by all of her family who loved her dearly. Her children and grandchildren: David & Vala, Aiden, and Emma Meindertsma; Jolene & Robert, Ian, Janessa, and Emily Lawrence. Her parents, Willem & Diny Hummel, and her brothers Luke (Lammie) Hummel, Albert (Ellen) Hummel, William Hummel, Bryan (Wendy) Hummel, Jim (Carol) Hummel , Tim (Benita) Hummel, and her sister- in-law Sheila (Jim) Choles. She was also loved by her many nieces, nephews, and friends. Wilma was predeceased by her baby brother Quincy Hummel, her father-in-law and mother-in-law, Siebe and Sippy Meindertsma, and her dear granddaughter, Makenna Meindertsma. Wilma was born in Vulcan, Alberta and raised in the area of Nobleford, Alberta. In 1975, she married Martin Meindertsma, and made Granum her home. She was an active member of the Granum Christian Reformed Church, until she moved with her husband to Westlock in 2015. Since arriving in Westlock, she faithfully attended the Westlock Alliance Church. 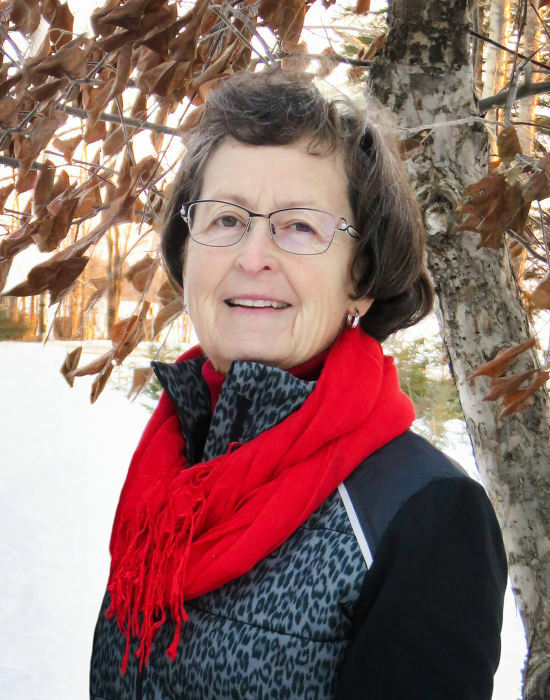 In celebration of her life, a memorial service will be held at the Westlock Alliance Church on Friday, March 29, 2019, at 1p.m., with her brother, Rev. Bryan Hummel, officiating. In lieu of flowers, those wishing to honor the memory of Wilma may donate to the Heart and Stroke Foundation (www.heartandstroke.ca).